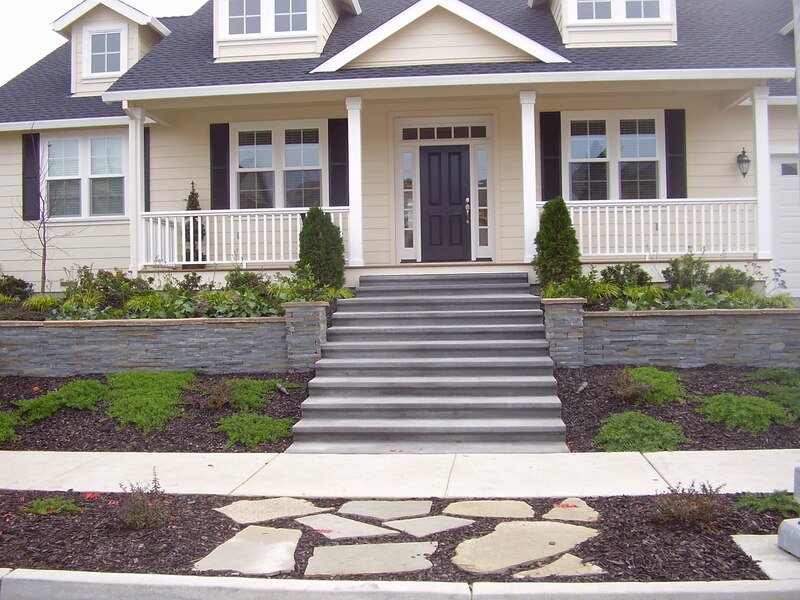 At Nasim& Sons Landscape and Irrigation Management, we maintain beautiful gardens for the Auburn, WA area with our commercial landscaping and commercial lawn care services. Our commercial lawn care services revitalize properties in the Auburn area and keep their pristine, verdant vibe with professional lawn maintenance. We believe these natural elements not only enhance the aesthetics of any Auburn area property but also promote a healthy, more balanced life. Perhaps you have a tract of land that doesn’t require further commercial landscaping. 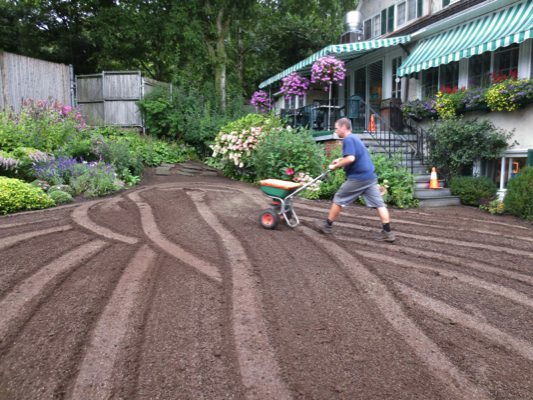 Nasim & Sons Landscape and Irrigation Management offers commercial lawn care services that not only maintain your commercial landscaping, but also will rejuvenate the existing plant life on your Auburn area property with our lawn maintenance. 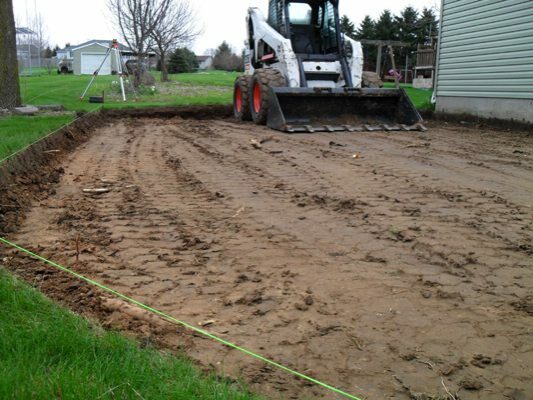 Our commercial lawn care services will keep your mind off maintaining your commercial landscaping so you can focus on more important things. The rule for lawn maintenance is consistency—and our commercial lawn care services aim to provide consistency to maintain the vibrancy of your commercial landscaping in the Auburn area. Lack of proper lawn maintenance can create unwanted situations that could increase the need for even more commercial lawn care services in the future. The key to effective commercial lawn care services is to promote a healthy plot through constant lawn maintenance.